Sure the BLU Vivo 5 has its weaknesses but if you are one to appreciate a large and beautifully designed budget-friendly smartphone, it is well worth a look. 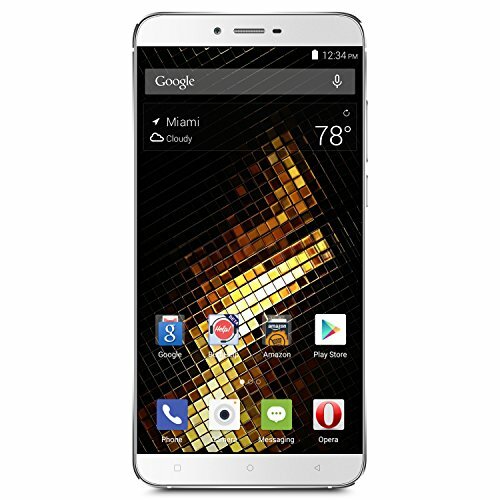 The BLU Vivo 5 is an Android smartphone from Miami-based BLU Products. Since its release in February 2016, it has continued to receive praise for its attractive thin design, made so by a near-premium metal body, well-cut edges and mostly flat surfaces. Users have generally loved the phone’s general performance, the capable 13MP rear camera and the effective 3150mAh battery, although some dislike the fact that it is non-removable. Another, even major subject of criticism is the screen, which given its 5.5-inch size deserves better than 720p resolution. Nonetheless, the BLU Vivo 5 is a very good bargain. The Blu Vivo 5 is an attractive unlocked Android phone that offers good bang for your buck, but there are better options available for the price.